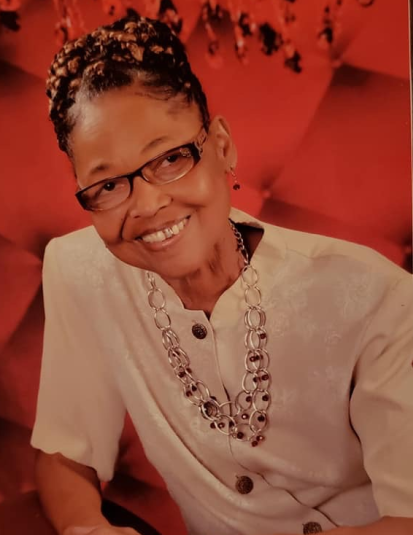 Mrs. Eva Nell Bellamy of 4427 Market Street Loris SC departed this life on Friday February 8 2019 at McLeod Loris Hospital. The family of Mrs. Eva Nell Bellamy will be receiving guest at 4427 Market Street Loris SC. Funeral Services for Mrs. Eva Nell Bellamy will be held on Tuesday February 12 2019 at 12:00 PM at St. Stephens Holiness Church Tabor City NC. Burial will be in Mt. Rona Cemetery.